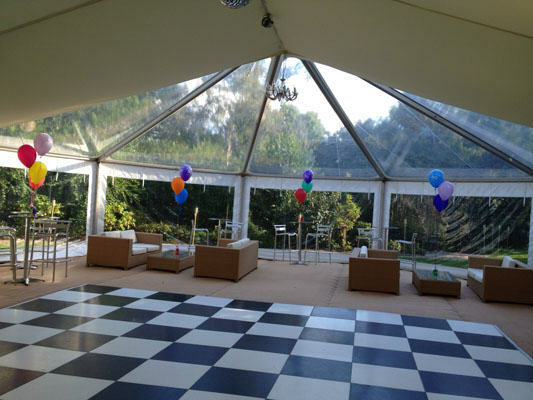 Tents and Marquees can help you throw the perfect party. 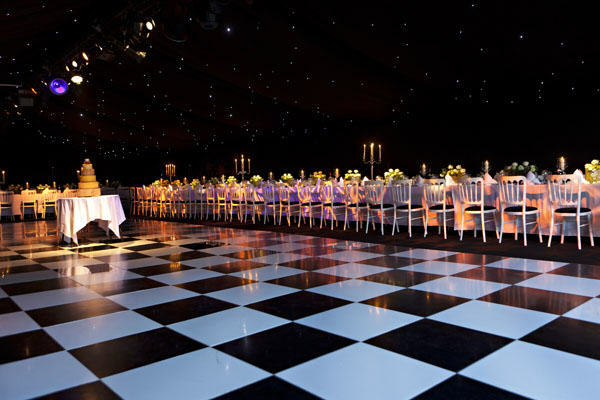 We’ll help you to wow your guests with a unique venue, enabling you to provide the best entertainment around. 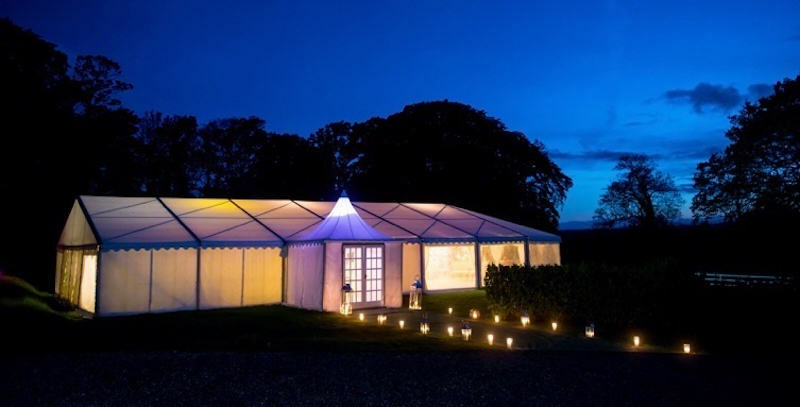 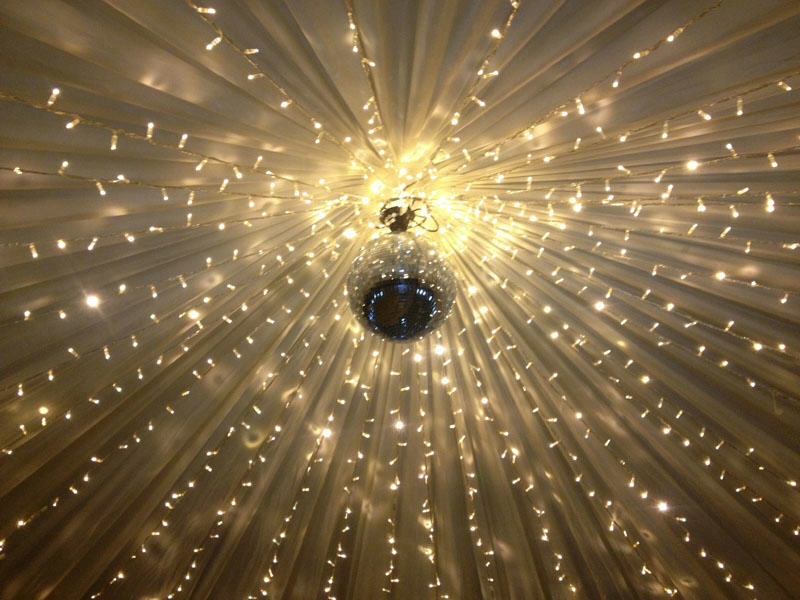 It doesn’t matter if you’re planning the 21st Birthday party to end them all, you’ve reached that special 50th milestone or you need a venue for your Engagement, Christening or Wedding Anniversary party. 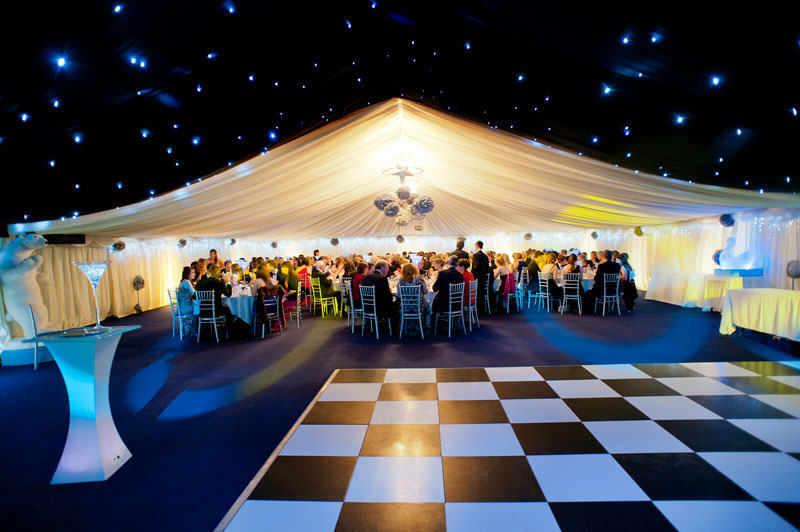 Tents and Marquees is here to provide the solution. 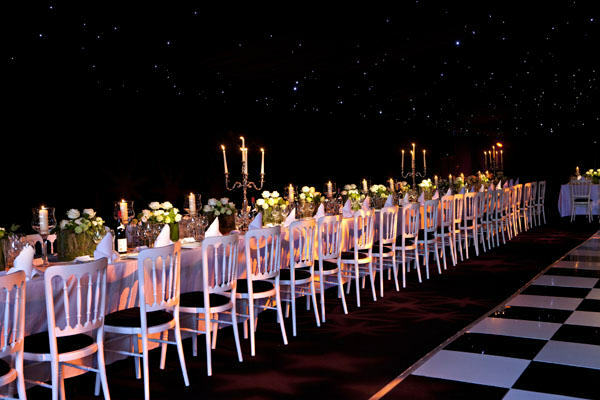 We have a wealth knowledge & experience to make sure any function goes without a hitch. 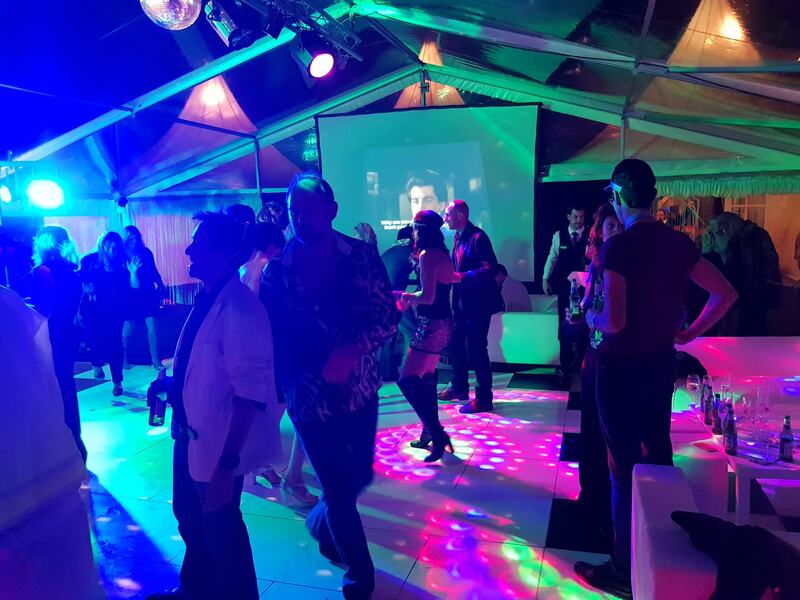 All of our staff are well trained and always put the safety of you and your guests first, leaving you to party on and enjoy your event. 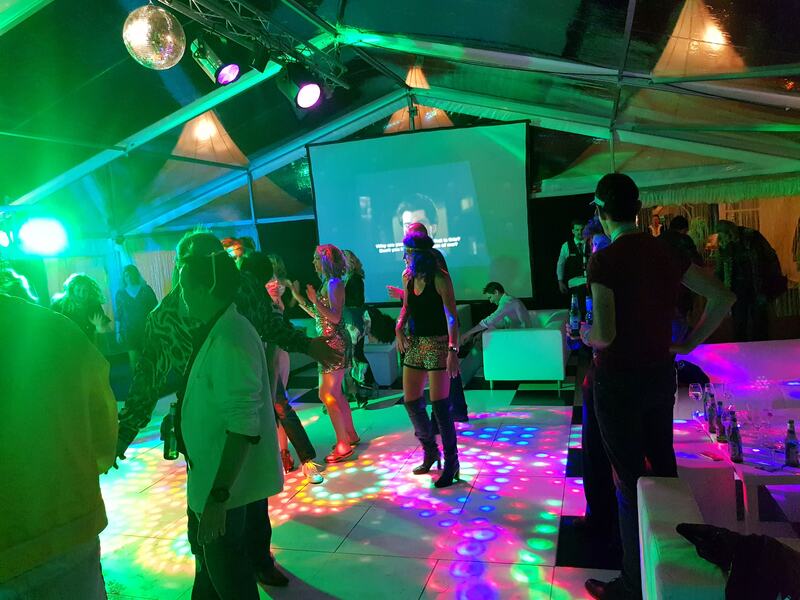 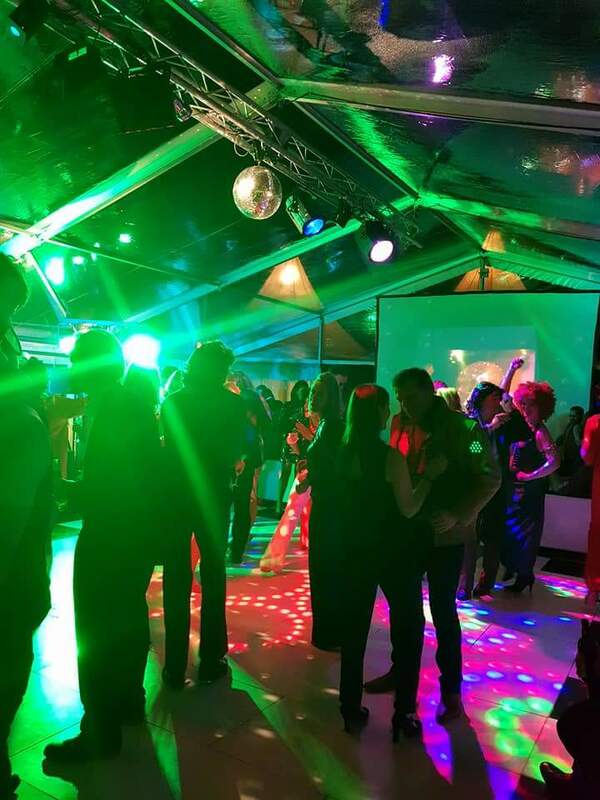 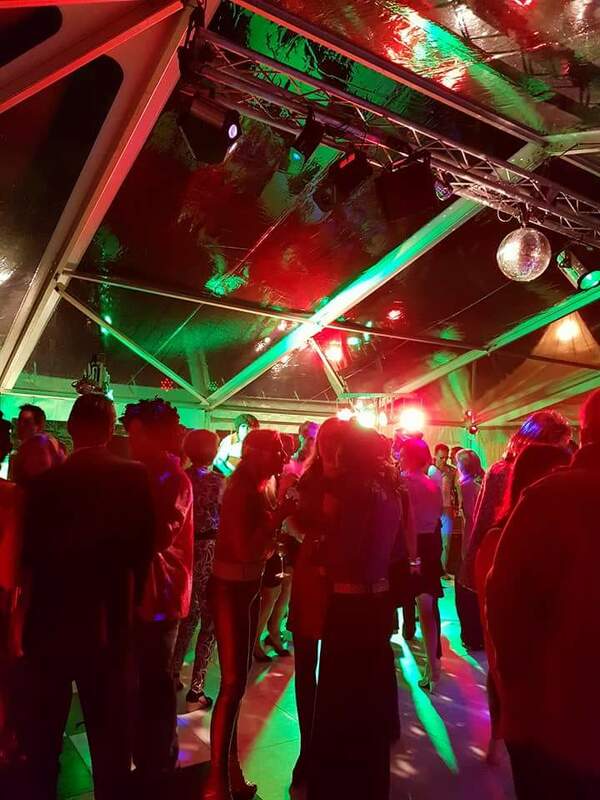 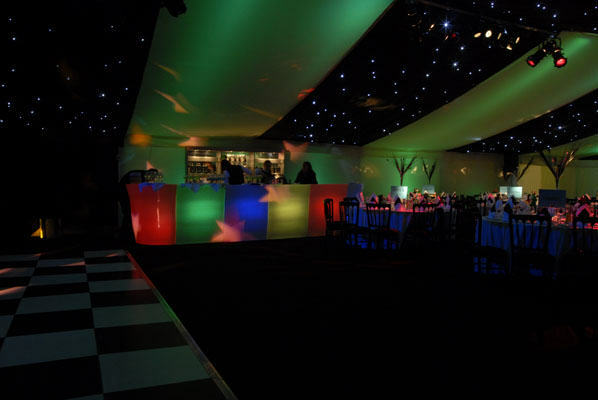 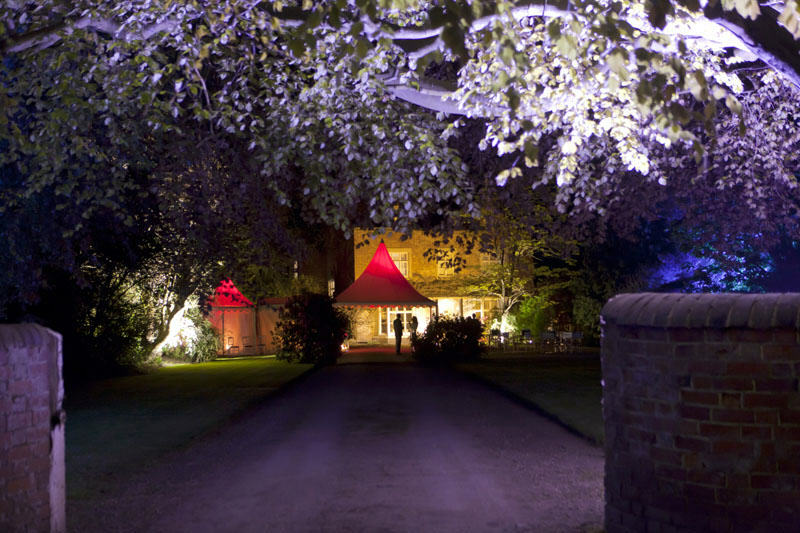 Tents and Marquees can make the perfect party you want a realisation. 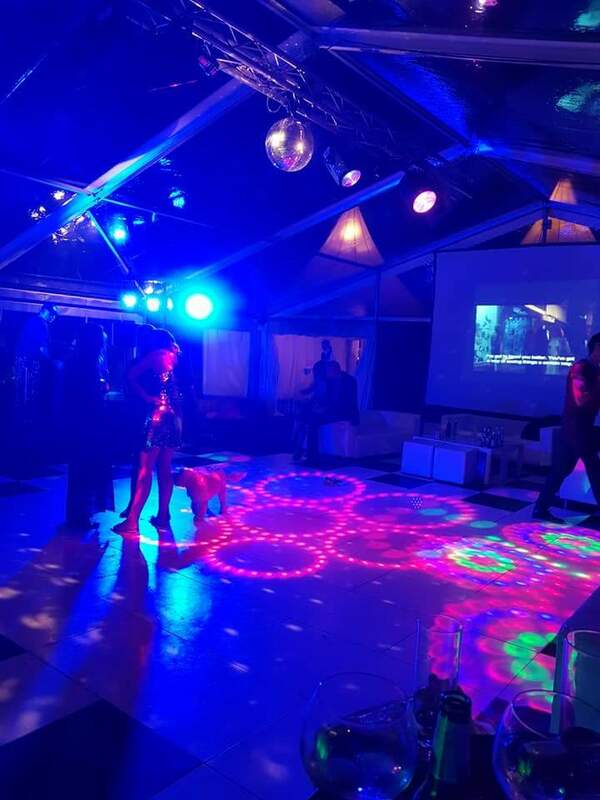 You want to relax and enjoy the satisfaction of watching your friends and family sharing your big family events. 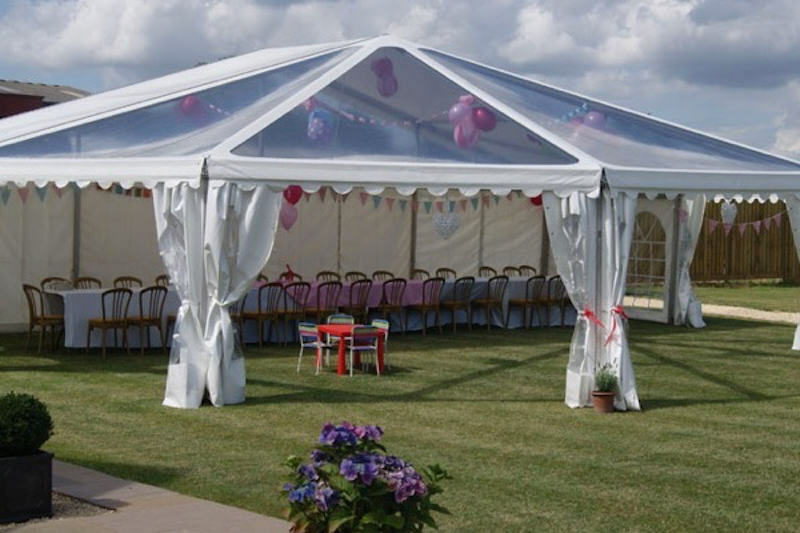 Let Tents and Marquees help you to create those unforgettable lifetime memories.